If you belong to the fifth of the UK population who resides in private rented accommodation (according to numbers published in the English Housing Survey for 2016/17) you know all about the difficulties of packing and unpacking, moving homes and finding furniture that fits the space. How would you feel then if I told you that in the foreseeable future you will no longer have to buy furniture but you could rent it instead? I bet that most of you would be quite sceptical; indeed moving away from the ownership model to a leasing model does require a cultural and societal shift. In the UK we like to feel like we own our belongings (houses, cars, possessions). Ikea's idea of renting furniture is in a space where 'ownership' is perhaps not as important as functionality and cost-efficiency. Ikea will start trialling a furniture leasing system in February 2019. 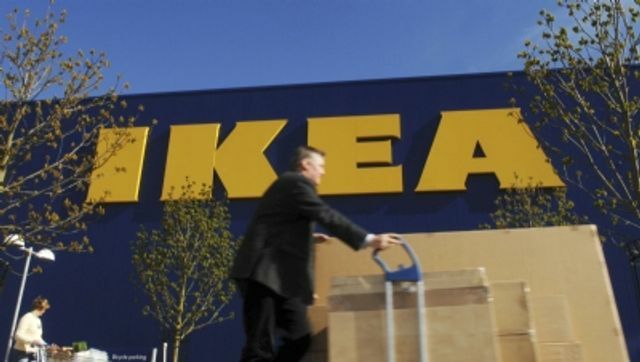 The trial will initially be confined to furniture for business owners and will only apply to Ikea's stores in Sweden but if it all goes well the concept may be rolled out across other stores and areas, such as kitchens. The idea is that office furniture will be let to business owners for a fixed period of time and at the end of that period the business owner will have the ability to return the items purchased in exchange for something else. Products returned to the shops will be refurbished up-cycled, resold or recycled depending on their condition.